Karate Heat Vol 1 is about Shinya Kinoshita, a boy who will soon be entering high school. A chance encounter during the summer leads to a friendship with Takumi Yanagiya, a boy who happens to be the 6-time elementary school national champion in karate. With a newfound ambition and friendship, Shinya is determined to learn the martial art, and Takumi is determined to teach him. This is a lovely manga about two boys between middle school and junior high school. The main character is a likeable boy who just happens to have good posture, leading to a natural affinity for karate. His friend has done karate for years and has won many competitions. This has set him apart from other his own age, however. Takumi trains alone. He is very much a loner, though not necessarily by choice. These two boys are very different, and work towards rather different goals. On the one hand we have Shinya who knows nothing about karate but is intrigued and willing to learn more. On the other there is Takumi, a boy who’s worked hard and in complete isolation who suddenly changes his training drastically all to be with a friend and teach him the sport. The first half of the manga focuses almost exclusively on Shinya and Takumi. 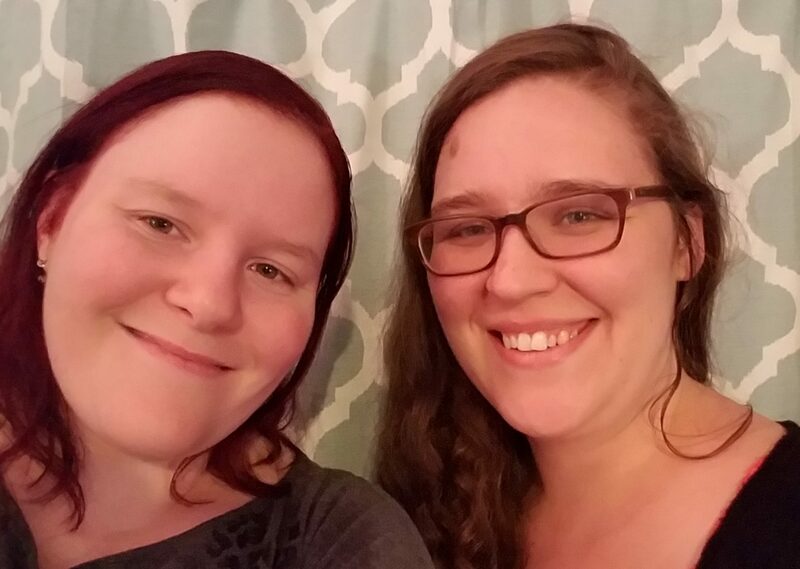 It tells of their meeting, their growing friendship, and learning some of the basics of karate. A number of new characters are introduced in the second half of the volume where we meet the karate club at the boys’ new school. All are memorable characters with a lot of personality. Even so, we don’t know a lot about them yet. More characterization and background to them is sure to come, however, as this is only the first volume in the series. The art is very enjoyable. Shinya is an adorable main character you can’t help but root for. Other characters have unique, easily identifiable designs as well. Some of the one and two page spreads were very beautiful, in particular the ones before the beginning of chapter one. 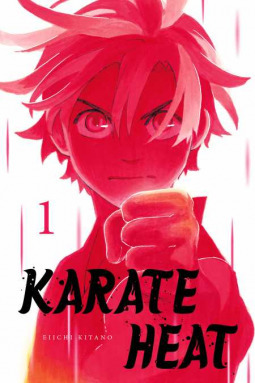 Karate Heat Vol 1 is a sweet story about a young man who works very hard to achieve his goals and grows closer with a new friend. Now, this volume does end in the middle of a sparring match which may tick off some readers. Having grown up in the era when a single fight in a shonen anime would take four or five episodes to finish, this doesn’t personally affect my enjoyment of the volume. If I come across another volume of this series in the future I will most likely be picking it up.